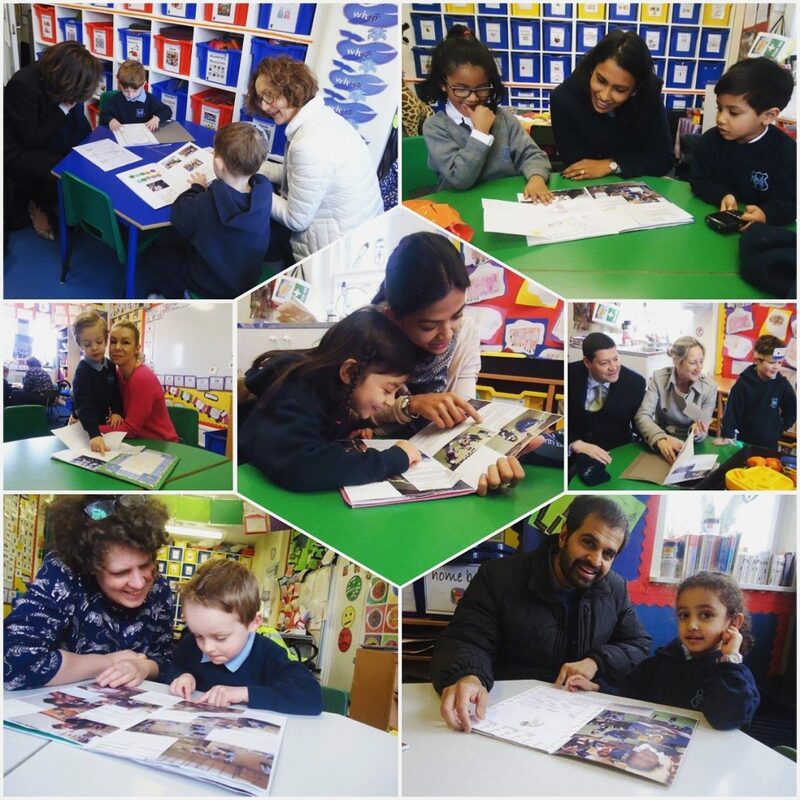 At the end (or almost) of another successful term, parents of North Bridge House Nursery pupils were invited into school to review their sons’ and daughters’ progress. 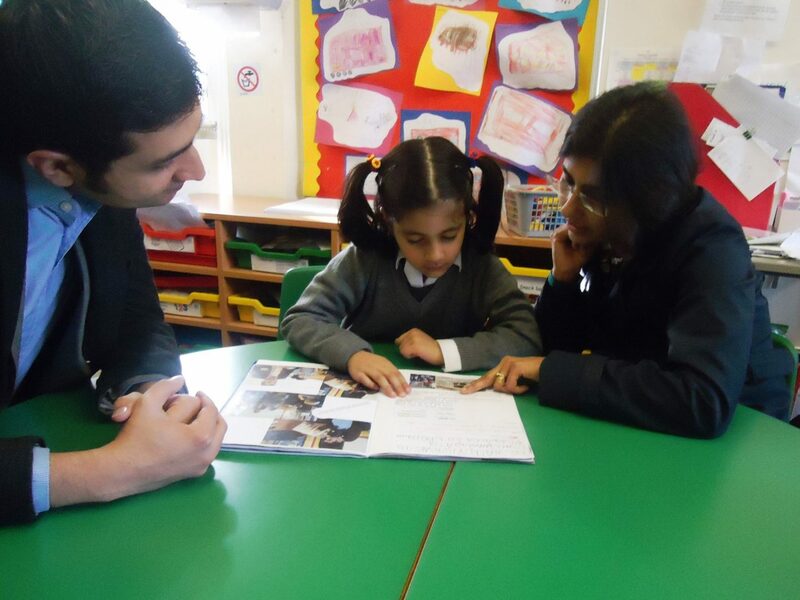 This term however, teachers had put together an extra special update on each child’s development, portraying the last six months of their educational journey in a learning journal. Alongside their children, who joined them for the ride, parents tracked pupils’ progress from A to B, celebrating any obstacles they overcame along the way! “I cannot believe he is singing the Jolly Phonic sounds and doing the actions. This makes me so happy”. Chloe finding the funny side of her impressive piece of work, ‘All About Me’. School trips are a large part of the children’s education and help to consolidate their classroom learning, placing their studies within a tangible context. From museums to wildlife centres, photographs from various outings captured moments of discovery and, looking back, inspired pupils all over again. Jia confidently discussing her development with her parents. Parent feedback has been overwhelming and we are delighted at just how much mums, dads, brothers and sisters have enjoyed the children’s learning journals. Having the opportunity to physically see academic and personal growth has helped both children and parents to understand the learning process and set future targets, according to individual needs. Furthermore, teachers have been able to illustrate each child’s learning curve, preparing them for the next stage in their education and, most importantly, celebrating their achievements.